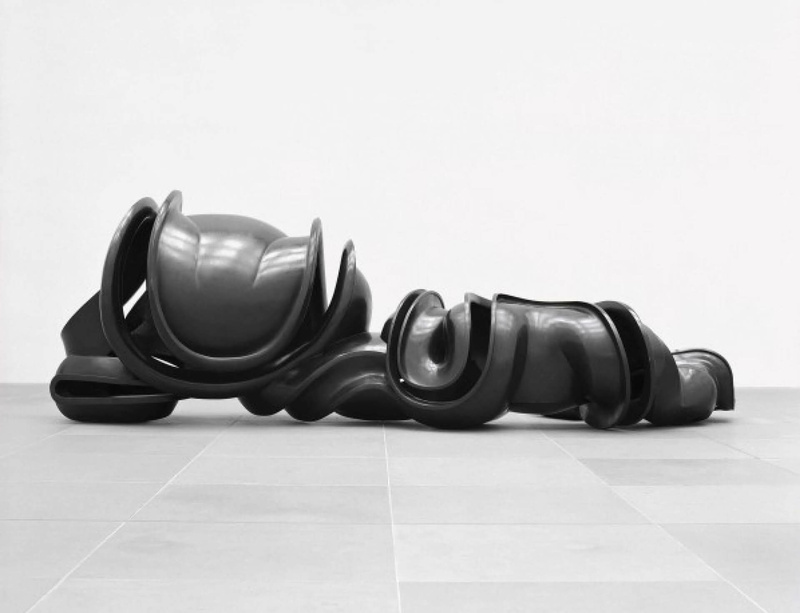 In an exhibition specifically designed by the artist for the State Hermitage Museum in St.Petersburg, Russia, Tony Cragg presents fifty-five sculptures and drawings from the last two decades. Tony Cragg is one of the most renowned contemporary sculptors working today. A formative member of the New British Sculpture movement in the 1980s, Cragg was born in Liverpool in 1949, moving in 1977 to Wuppertal, Germany where he currently lives and works. In his works Cragg embarks on an intricate exploration of the existence of sculpture – beyond design, vicissitudes of the museum world and art market. He is engaged with sculpture beyond its aptitude, applicability, practicality or usefulness. What he looks for is the infinite amount of logical variations of its forms. The artist cannot pause to marvel at the human ability to contemplate its existence, and in his understanding, his work represents a response to this reflection. Curated by Dr. Dimiti Ozerkov, a head of the Contemporary Art Department of the State Hermitage Museum and the Hermitage 20/21 Project, the exhibition 'Sculptures and Drawings' features iconic works by the artist, including the earlier piece Minister (1988), a stainless steel sculpture that resembles an ancient cave’s stalagmites, and a later work Complete Omnivore (1993) made from iron and plaster, as well as new glass works. The exhibition runs from 2 March until 15 May 2016. Click here for more information.